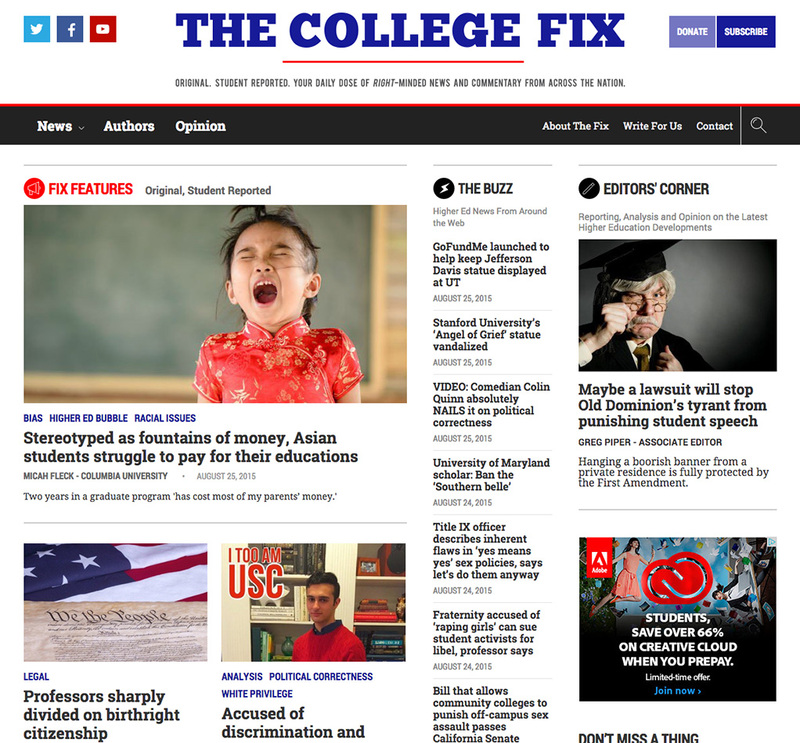 The College Fix is a news and commentary site dedicated to higher education news. Content draws from the students of the Student Free Press Association, as well as the best college news stories of the day. The College Fix editors mentor the student reporters, as well as write news and commentary for The College Fix.